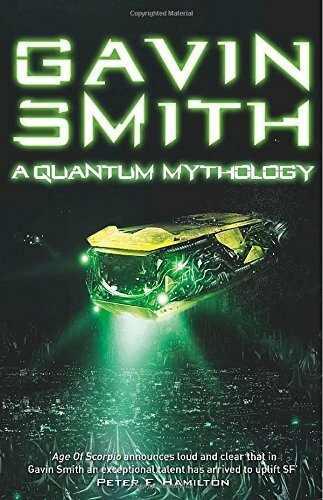 Gavin Smith’s new epic space opera is a wide-ranging exploration of the past, present and future of mankind. This entry was posted on Monday, March 30th, 2015 at 10:11 am. It is filed under News. You can follow any responses to this entry through the RSS 2.0 feed.